An overloaded washing machine means that the clothes don’t move around in the drum and the product doesn’t dissolve properly, so the wash results are not as good. Read labels carefully to avoid mistakes that could ruin your clothes. 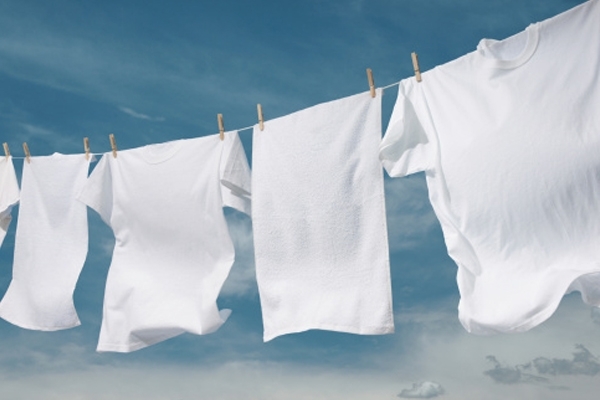 The wash water temperature directly affects how clean and creased the wash will be. The right choice of water temperature also minimizes colour running or bleeding. We recommend you carefully read the manufacturer’s label on the garment. When you have a load of clothes that need to be washed at different temperatures, select the lowest recommended temperature for the entire load. Hot water provides a better and faster wash, and it is recommended for heavily soiled clothing and light colours. 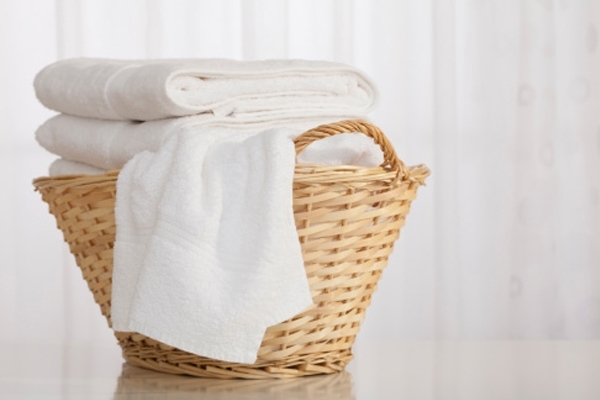 Warm water cleans and at the same time reduces colour loss and creases in the wash. 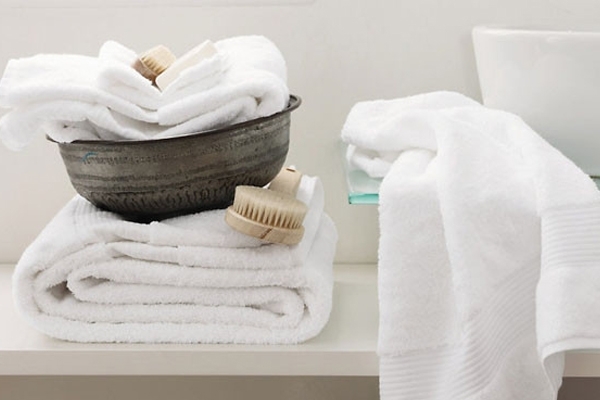 Cold water helps to protect sensitive dyes, minimizes creasing and saves hot water. However, it does not clean as well as warmer temperatures. The chart below gives more accurate temperature recommendations according to fabrics and programmes. A good wash depends to a large extent on the cleaning products you use. The particular features of each product must therefore be considered: whether it is specifically for machine or hand wash, delicate garments, stain removers, etc. Naturally, the product should give high quality results. It is important that the product should not have an aggressive effect on the fabric so as to prolong the life of the garment. The waste the product produces should be biodegradable and cause as little damage to the environment as possible. Adding more than the manufacturer’s recommended dose doesn’t make your wash any cleaner; in fact it has quite the opposite effect. Using too much of the washing product can damage clothing, is bad for the environment, and of course, it is more expensive. On the other hand, using less than the recommended amount does not wash the clothes properly and the process then needs to be repeated. So it is important to follow the manufacturer’s indications. The right amount depends on water hardness, as in hard water (high lime content) you usually need more of the product. The map below shows water hardness in different provinces of Spain. The best option is to dry the laundry outdoors and avoid direct sunlight, because, like the spin cycle, it can make the fabric matted. Is it not advisable to leave the laundry in the washer for a long time, as it can make it smell musty or even spoil your clothes. 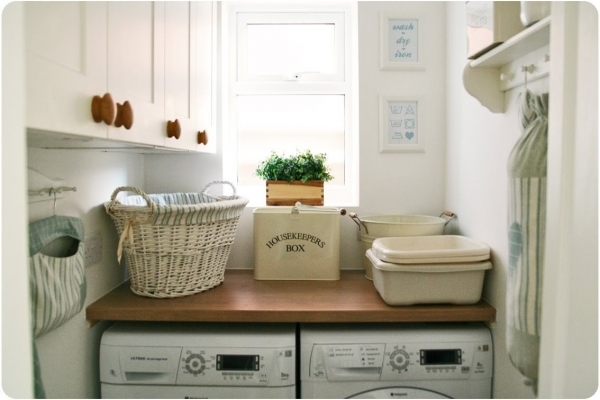 Once the wash cycle is finished, it is also a good idea to wipe the inside of the washer after each use and leave the door open for a while to dry the interior. This will help to prevent odours and mildew in the washer. Finally, before you iron your clothes it is very important to check the garment label again and follow the manufacturer’s instructions.